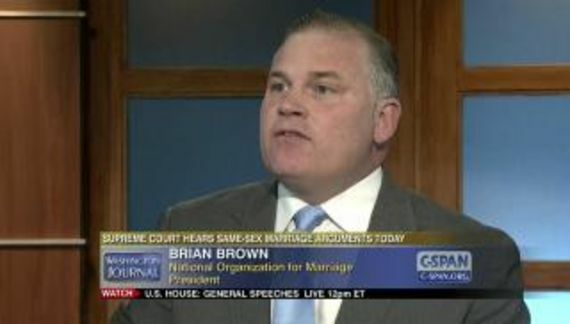 Brian S. Brown has gone unglued over a transgender candidate for a Virginia House of Delegates seat. I thought they were the National Organization for Marriage. They should rename the thing to the Auxiliary of the US Conference of Catholic Bishops.